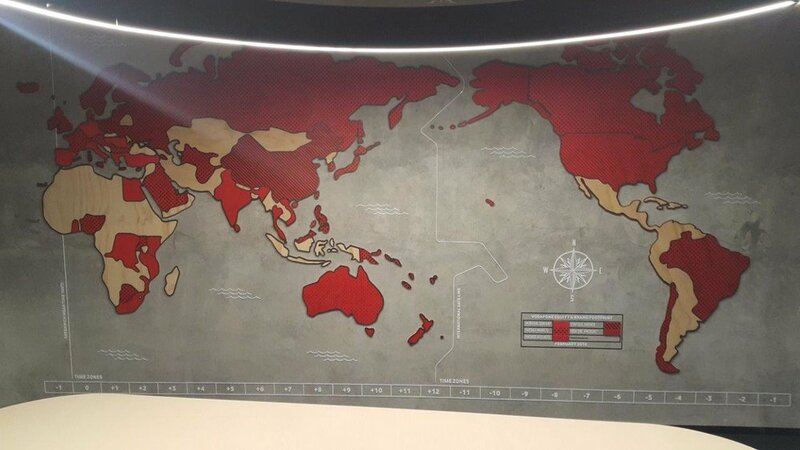 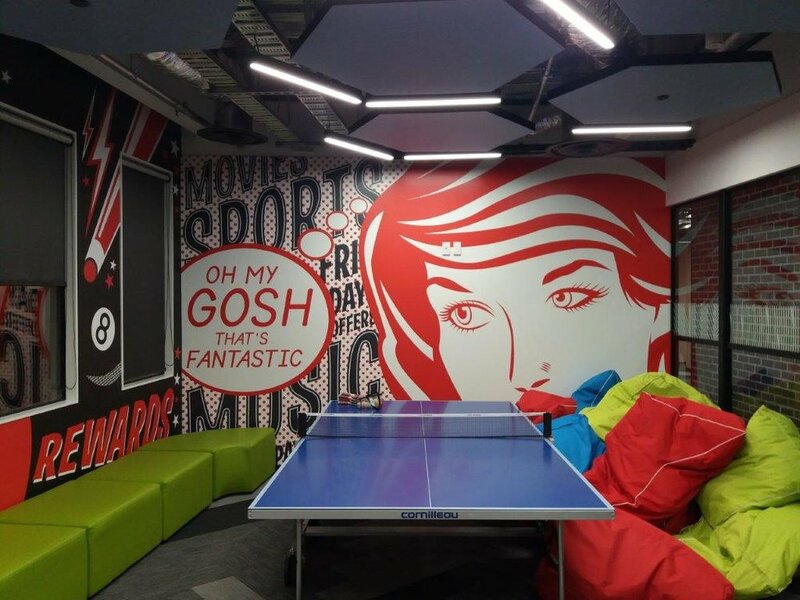 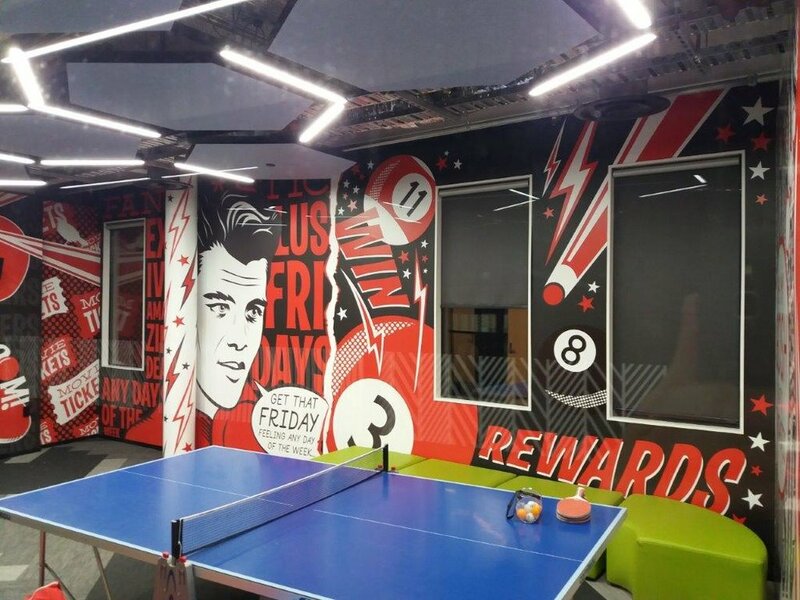 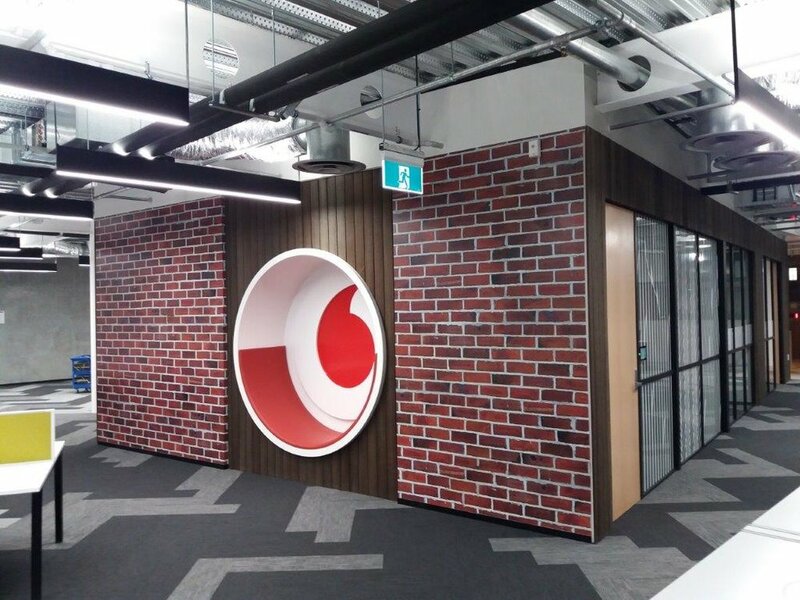 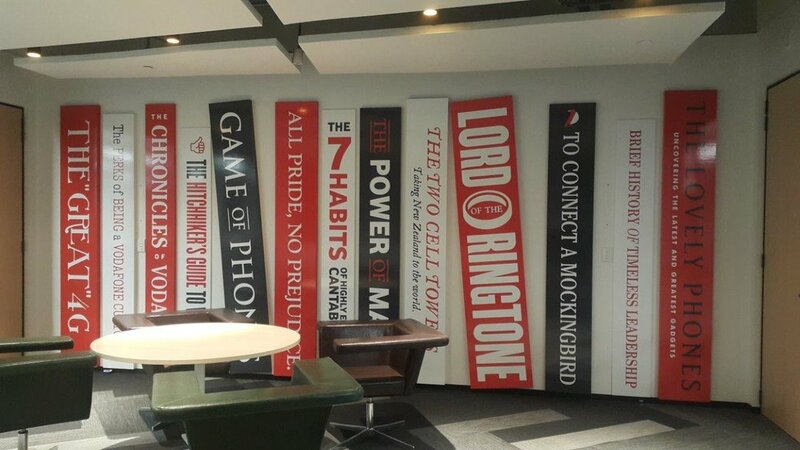 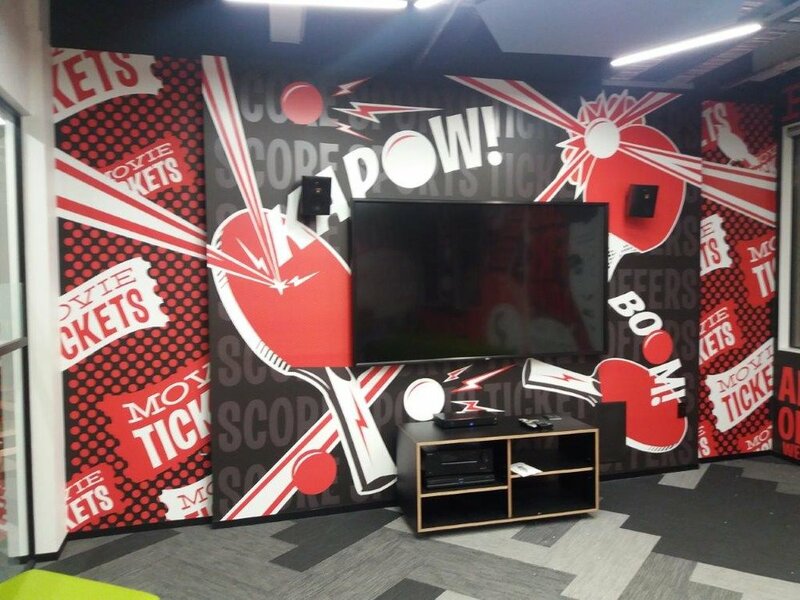 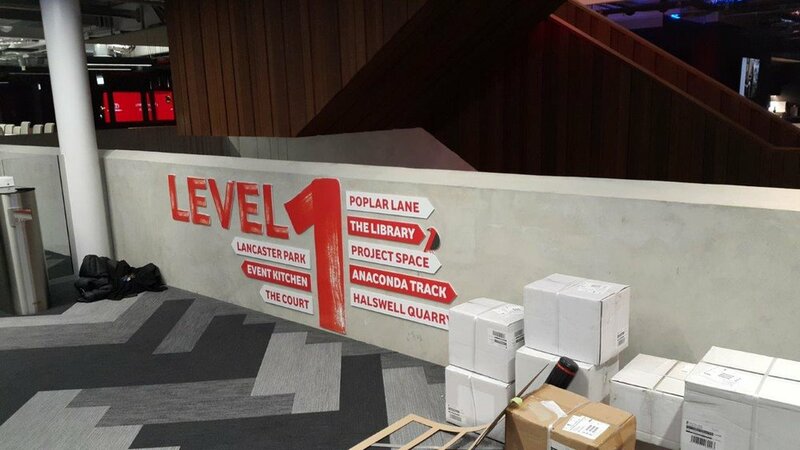 When Vodafone moved into their new Christchurch office they wanted the company’s brand reflected in creative ways onto the walls of the reception, in offices and in meeting areas. 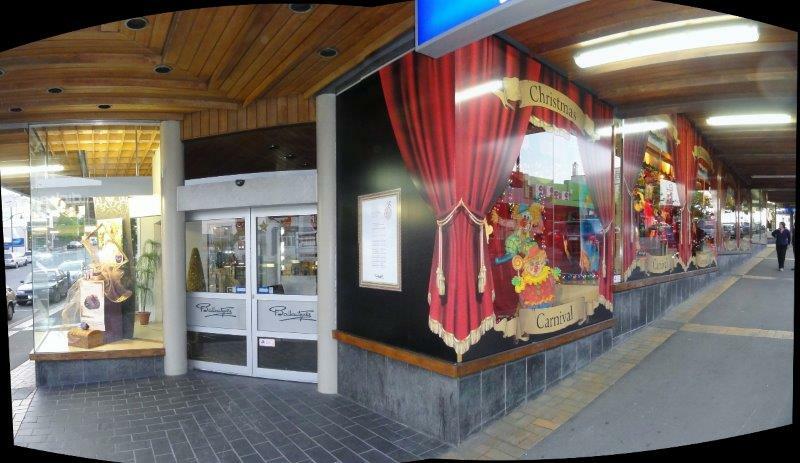 BrownKiwi rose to the challenge using a variety of production methods to meet their requirements. 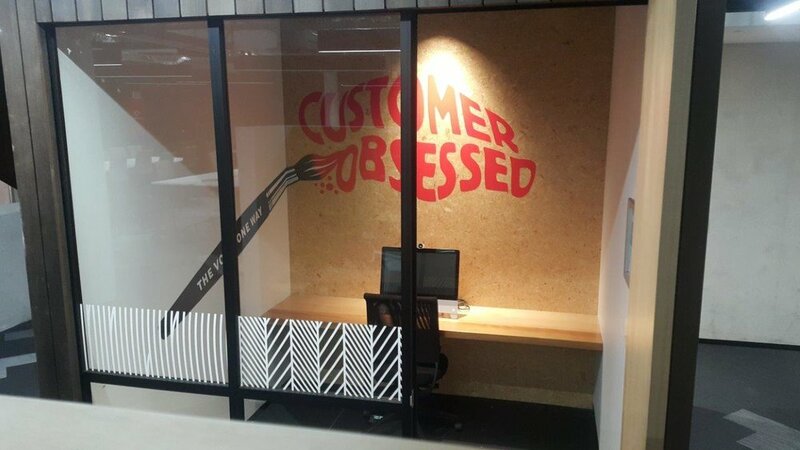 The dramatic outcome speaks for itself. 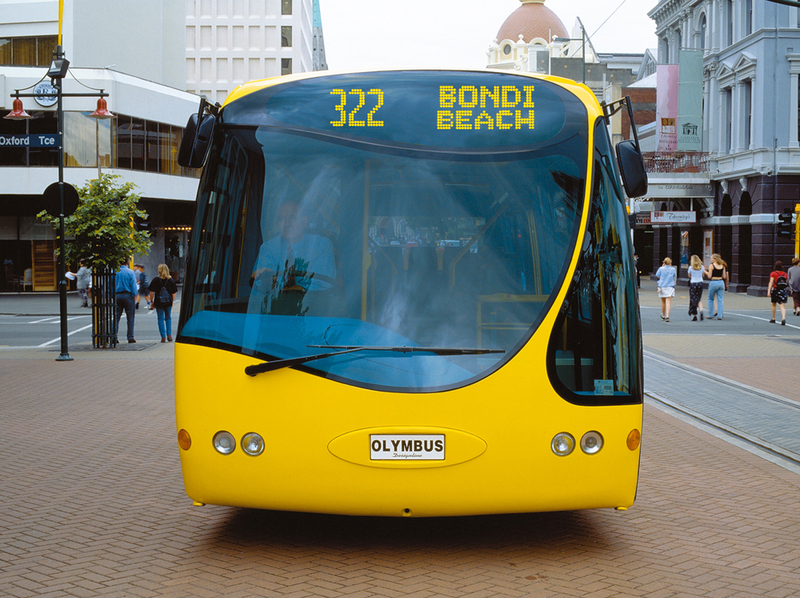 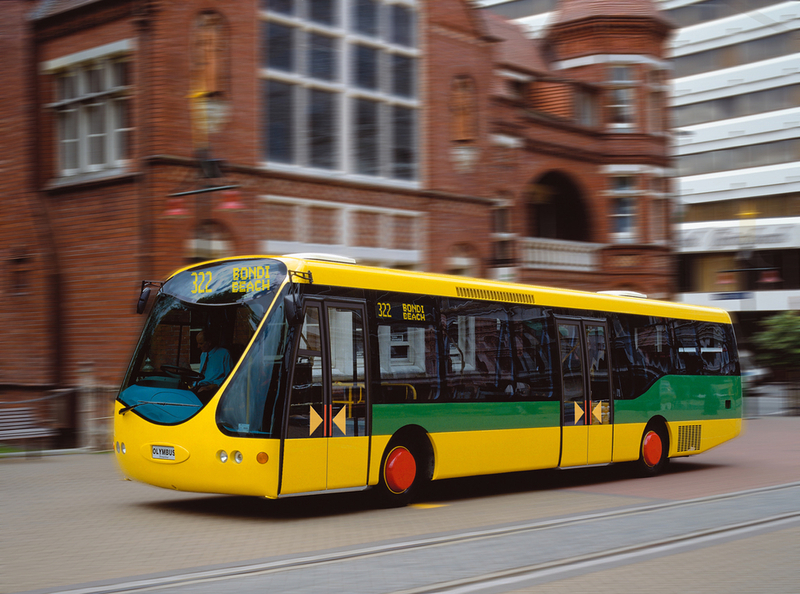 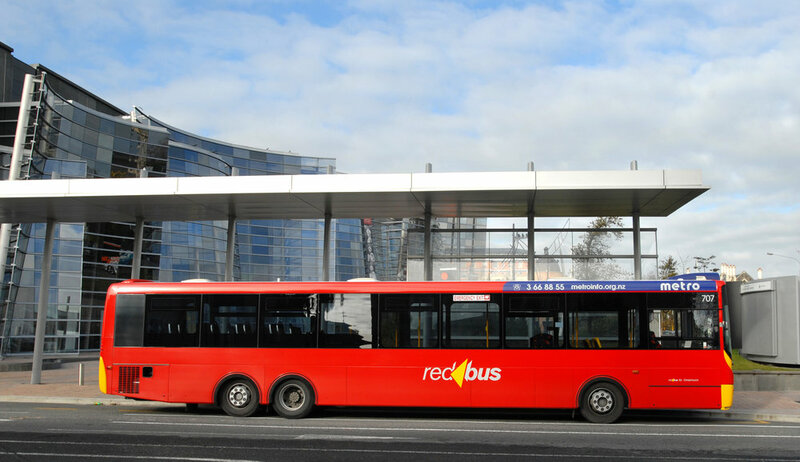 We’re proud to work for Red Bus. 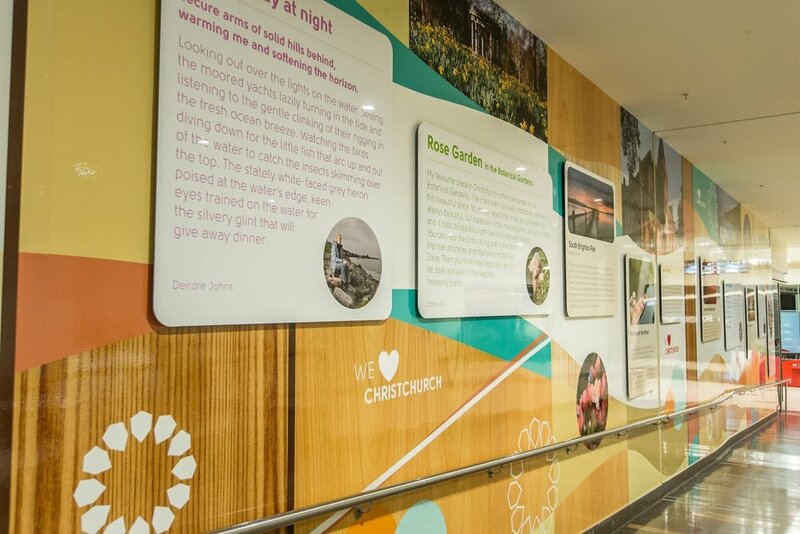 For over 20 years, we’ve been providing this iconic Christchurch organisation with highly visible and durable branded vehicle signage. 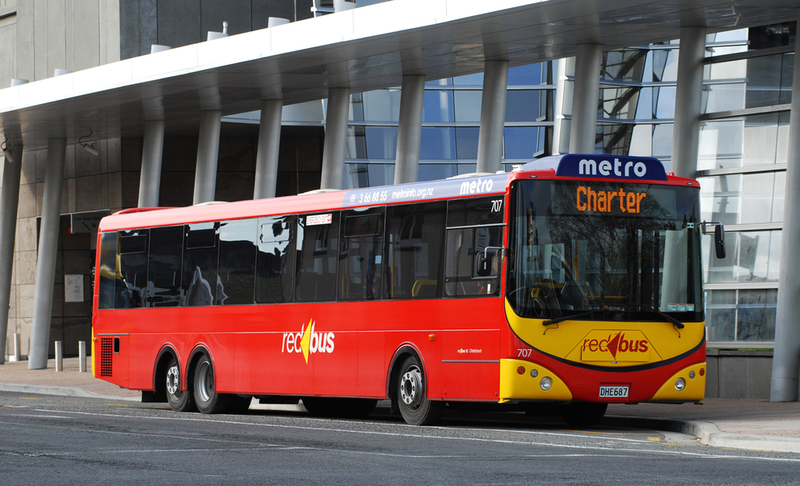 We’ve worked with them through the transition of their brand to maintain the high-quality presentation of their large and varied fleet. 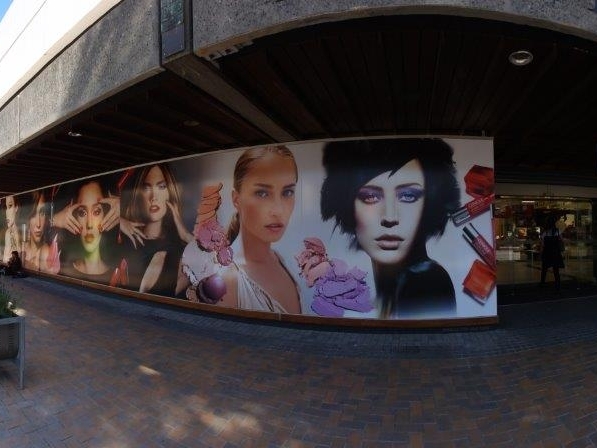 Retail is a fast-paced, ever-changing environment that requires high impact, quality graphics for instore and window displays. 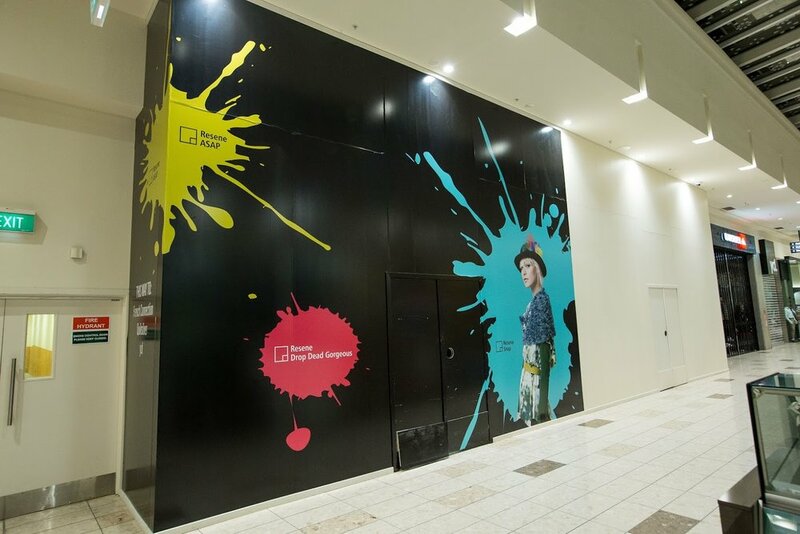 It is our pleasure to work alongside the dynamic Ballantynes team to produce bold and colourful advertising material for instore display of their fashion and homeware products in Christchurch and Timaru. 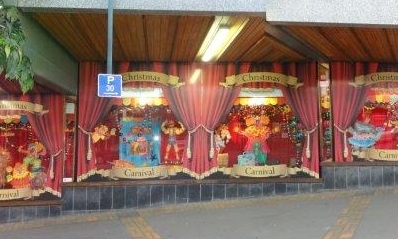 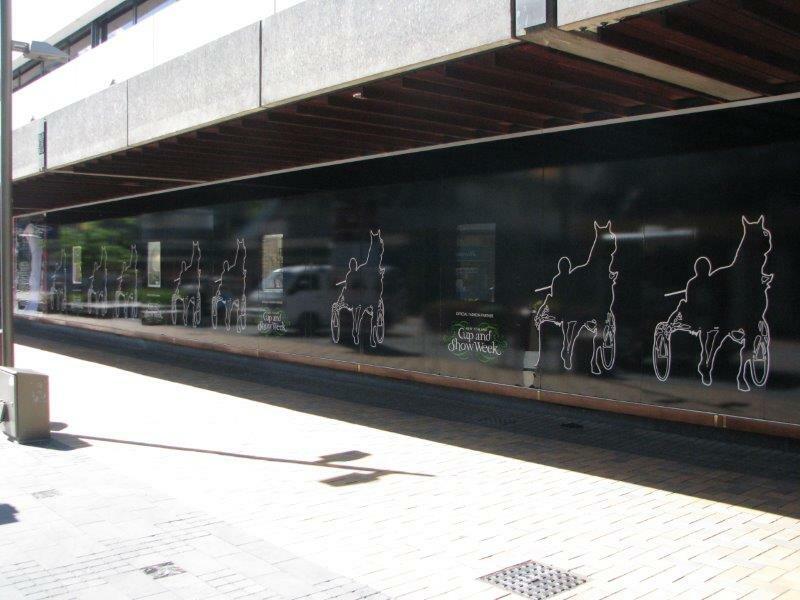 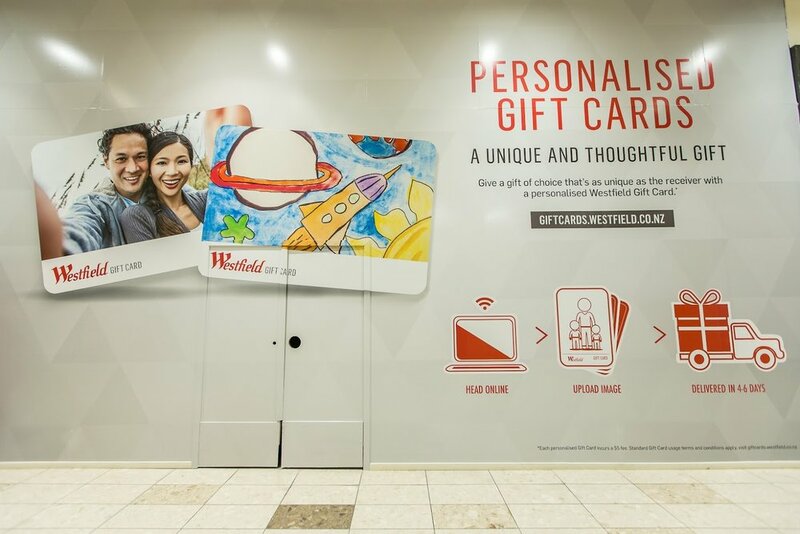 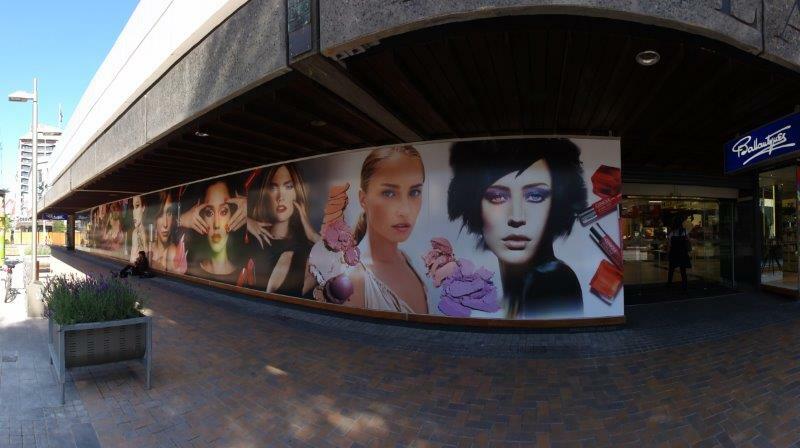 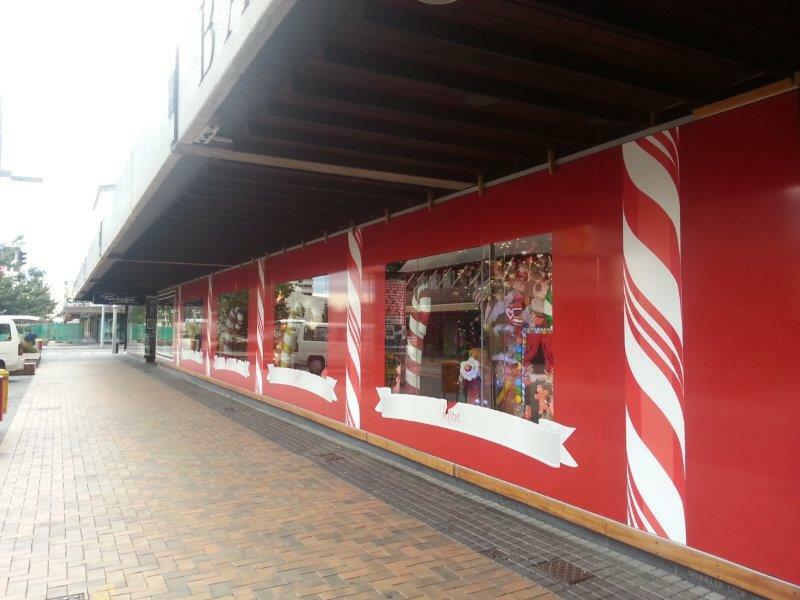 We service Christchurch and Auckland Malls with large format banners hung from high ceilings, directional and environmental signage, and floor graphics for promotional campaigns. 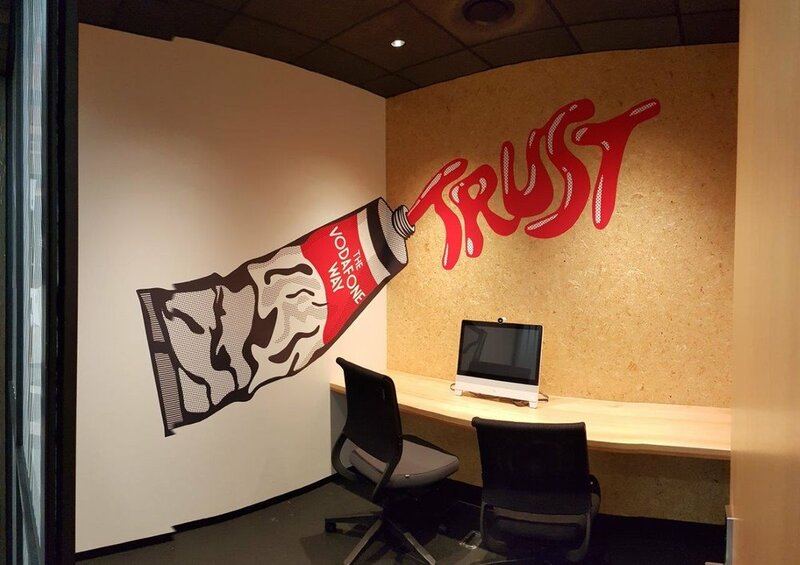 Attention to detail and the ability to respond quickly and efficiently is paramount to this work.